Fully automatic one touch operation, this will cook your rice slowly, even cooking High temperature, low pressure for perfect results. 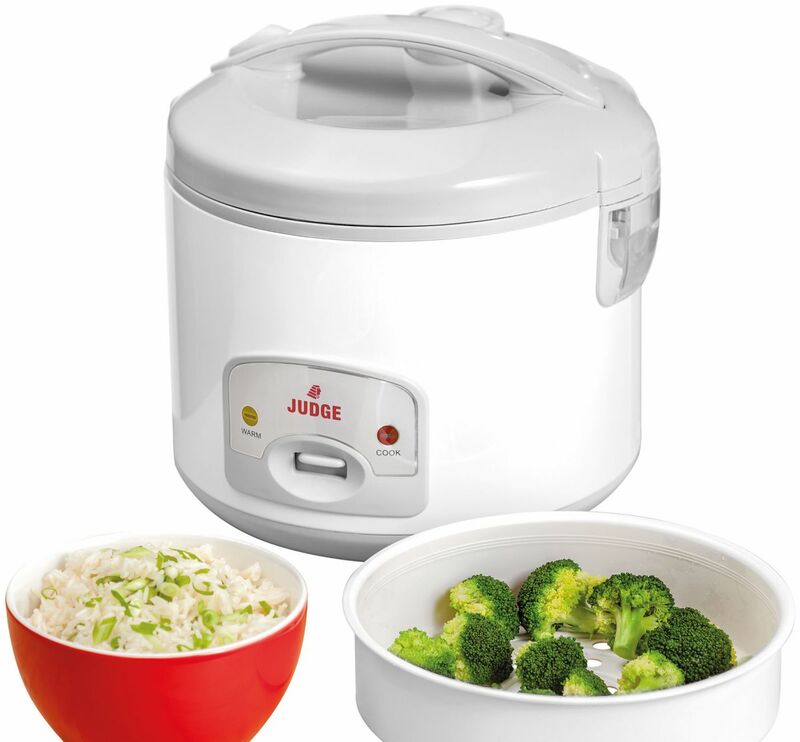 With easy removable cooking pot to bring to table and for easy cleaning. Energy efficient interval cooking keeping rice warm for up to 6 hours. Handy measuring cup and spatula included, capacity for 4-10 servings. Judge 2 year electrical guarantee.